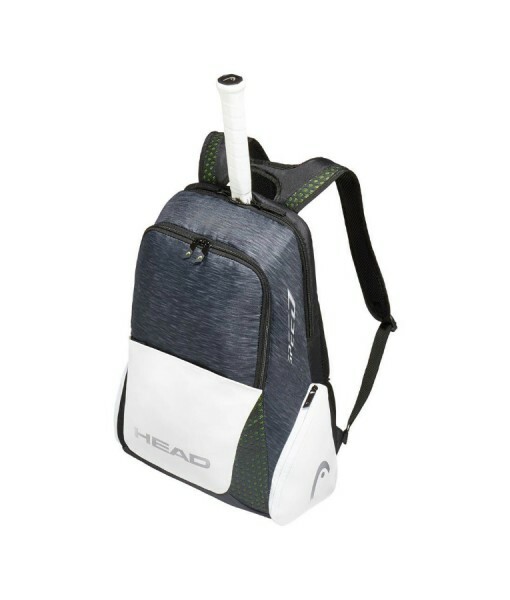 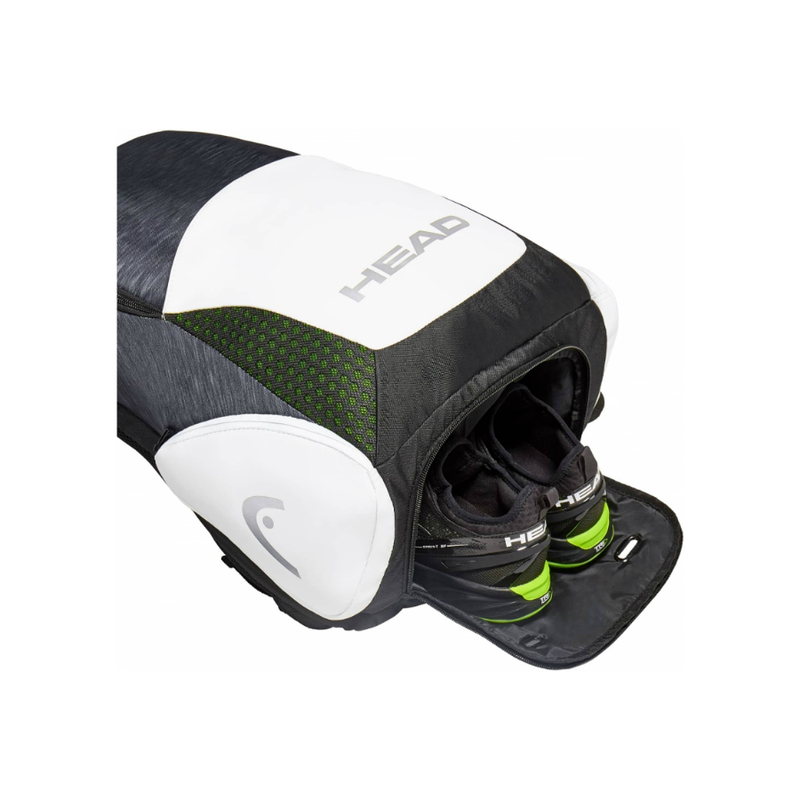 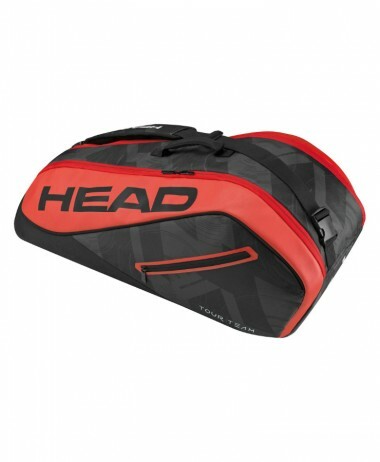 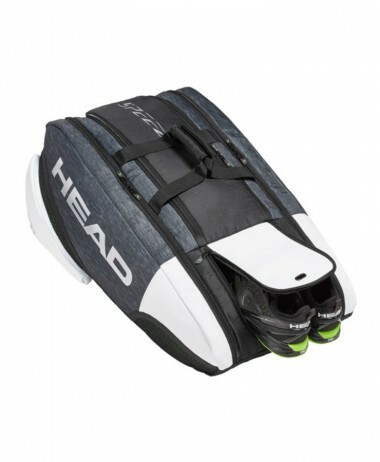 HEAD DJOKOVIC TENNIS BACKPACK – Just like the rest of the series, it offers a new distinguished shape with round edges and a new design to co-ordinate with the new Speed rackets. 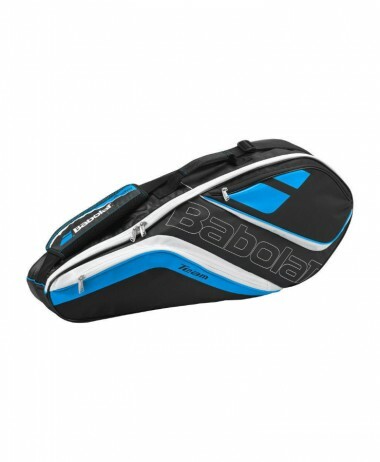 This Djokovic backpack is a versatile one perfect for a quick trip to the courts or wherever your day takes you. 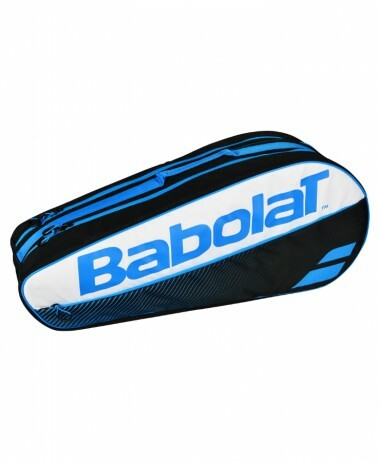 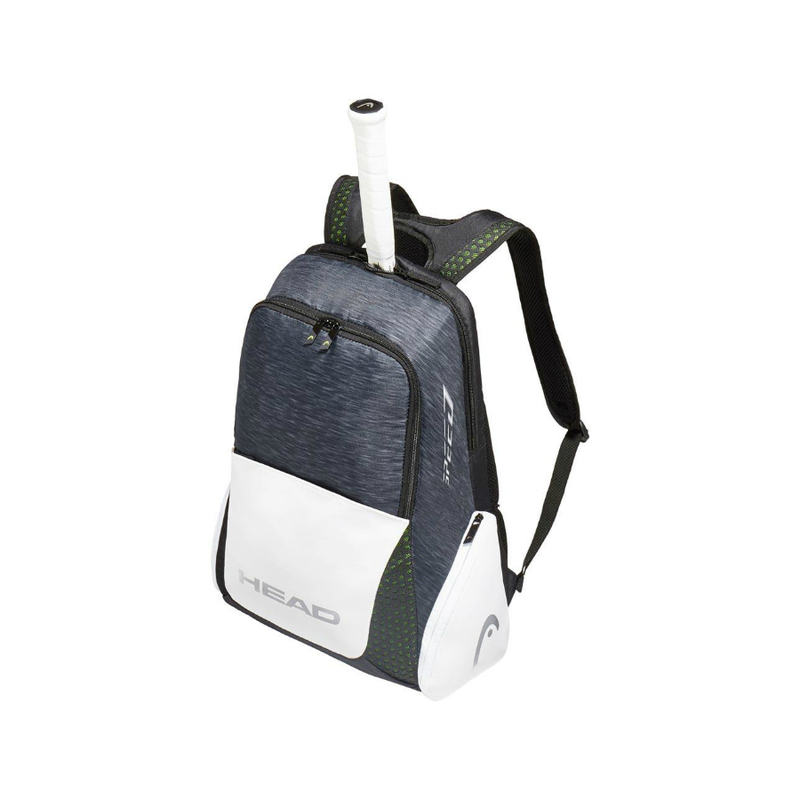 Backpack straps keep it tight to your body, a padded racket compartment protects your racket, and the main compartment offers enough room for everything you need on a practice court or at school. 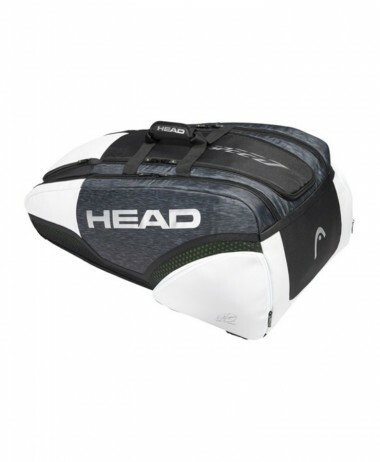 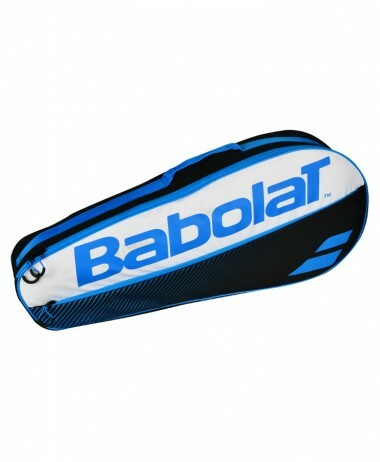 Categories: Bags, Sale, Tennis Brands: Head.